How Important is Rest and Recovery? If you or someone you know trains hard, then don’t miss this lecture. 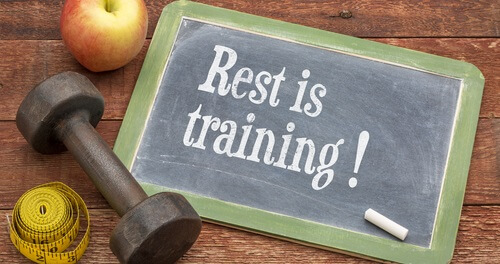 Rest and recovery after your workout is just as important as your training. However, knowing exactly how to rest and recover is the secret to success. This lecture will outline effective strategies you can use to help you and your personal training clients recover quicker, train harder and perform better.